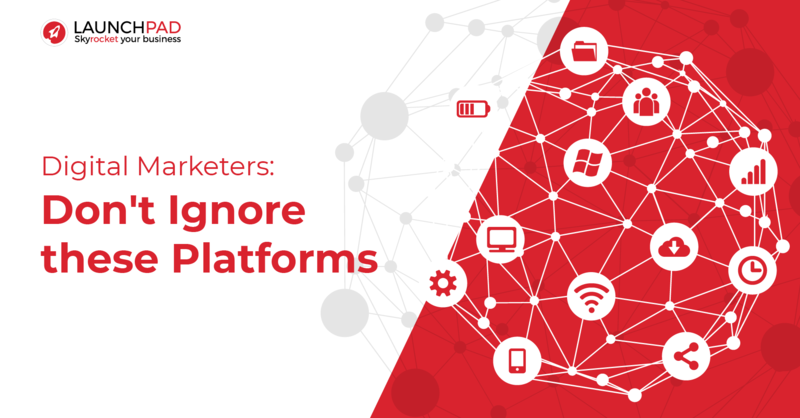 Digital Marketers: Don't Ignore these Platforms! Your website isn’t a silo. Marketers must utilize many other channels in order to maximize their lead generation efforts. In this sense, a channel might be a retail store, a website, a social media platform, an email, or a text message. The objective is to make it easy for buyers to research, evaluate and purchase products in any way that is most appropriate for them. It’s all about having the right marketing mix. In this last chapter, we will briefly cover a few channels that help businesses generate the most amount of leads. Lead nurturing best practices are often overlooked. Lead nurturing is the act of guiding a lead to becoming your customer. 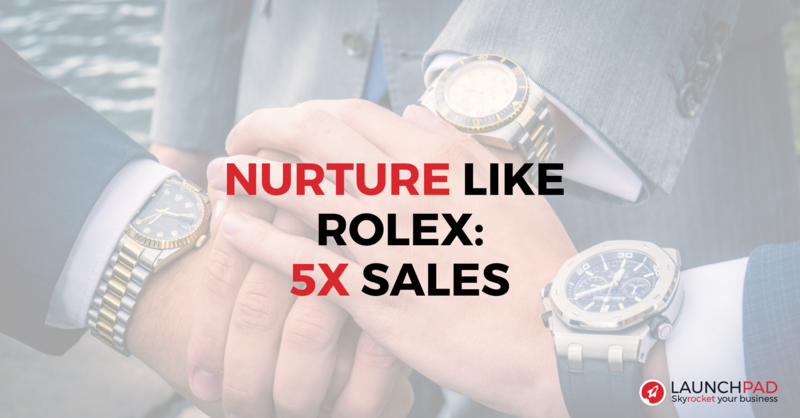 To nurture a lead is to build rapport with them and show them that you are in fact a company that they can trust and expect a gain when they become your customer. Lead nurturing is an integral part of inbound marketing. Before you start generating out content to your buyer personas, you need to understand the Buyer’s Journey and match your contents to each stage of the journey. 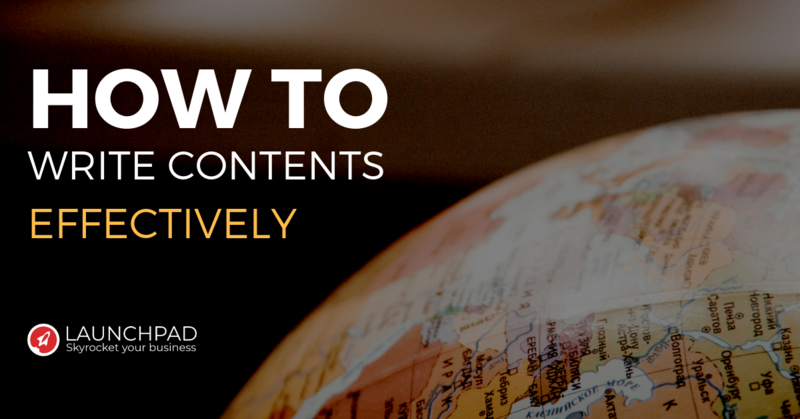 If you are not mapping your content to each of your buyer personas, you are missing a critical element in successfully understanding, organizing, and presenting your marketing content to your buyer personas. Content mapping is a process of planning and organizing a library of marketing and sales content according to each of your buyer’s personas and the stages that they are in in the Buyer’s Journey. 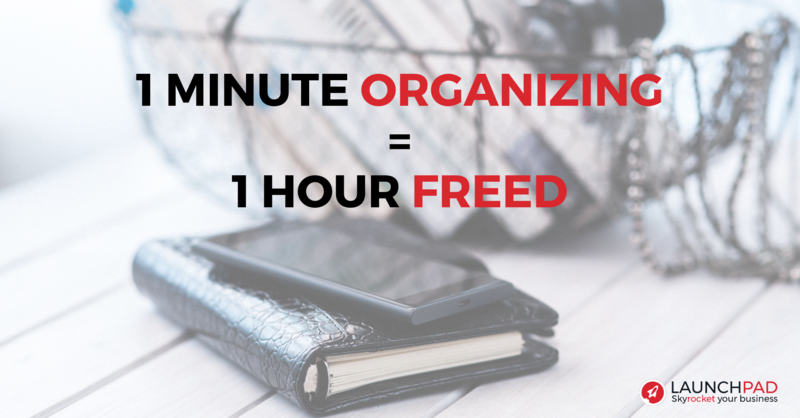 What is the best way to organize business contacts? 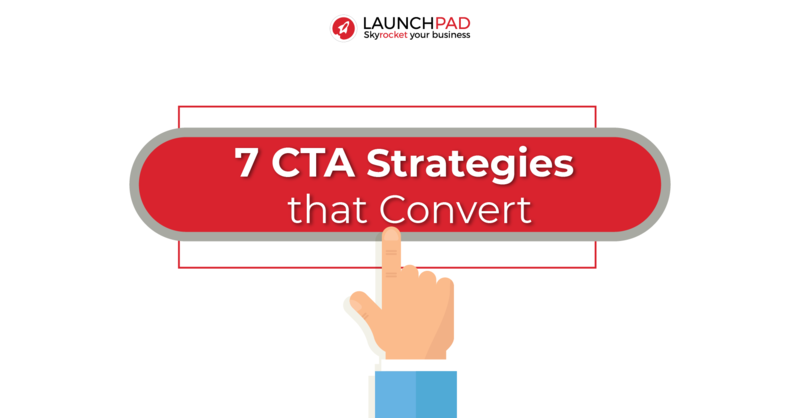 But not all CTAs are created equal. In a world where every brand is fighting for consumers attention, it’s critical that prospects choose your offer over your competitors. 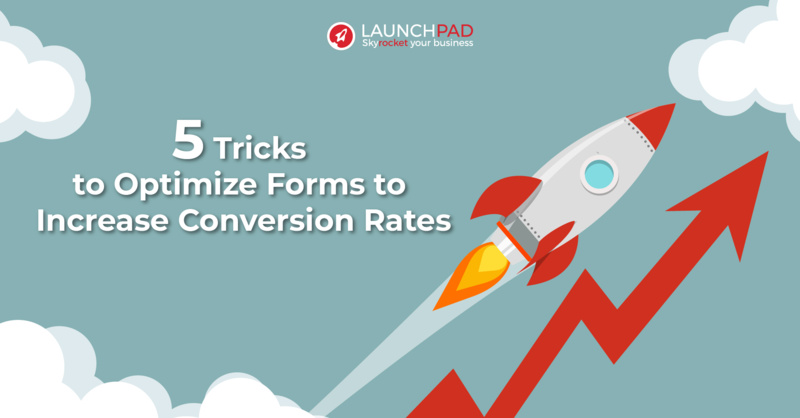 In this guide, we’ll uncover tips to creating CTAs that rock. 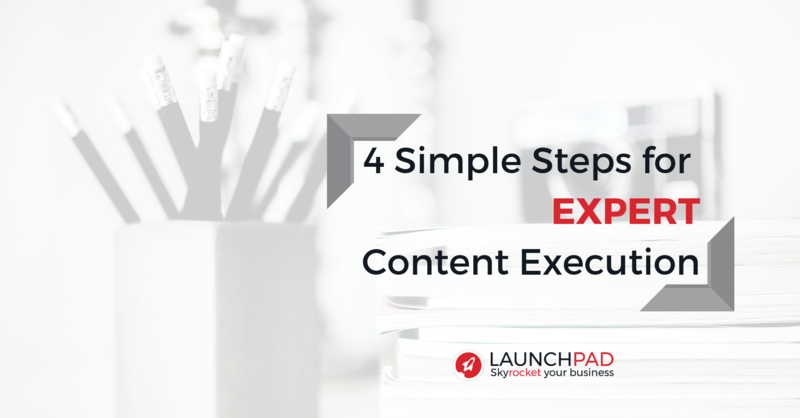 While content creation has its time in the limelight, organizing content is pivotal to any content creation strategy. 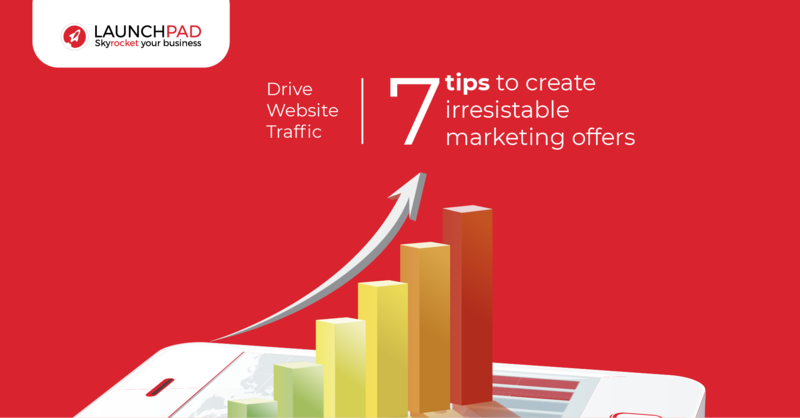 Generating leads - both high in quantity and quality - is an inbound marketer's most important objective. A successful lead generation engine is what keeps the funnel full of sales prospects while you sleep. Surprisingly, only 1 in 10 marketers feel their lead generation campaigns are effective. What gives? 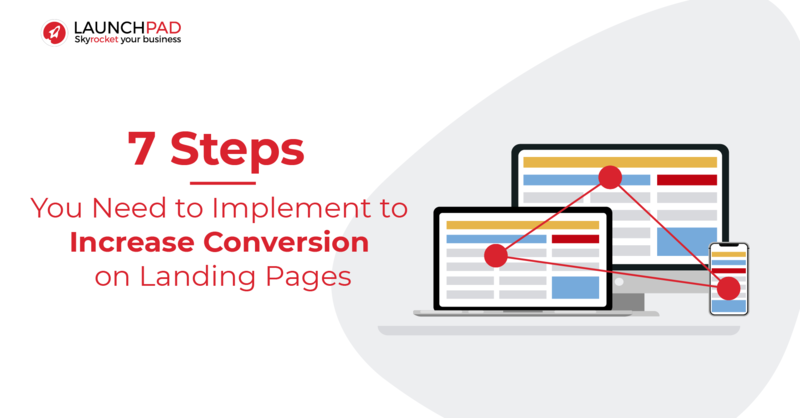 There can be a lot of moving parts in any lead generation campaign and often times it’s difficult to know which parts need fine tuning. In this guide, we will expose the top 32 techniques marketers should utilize to increase leads and revenue. 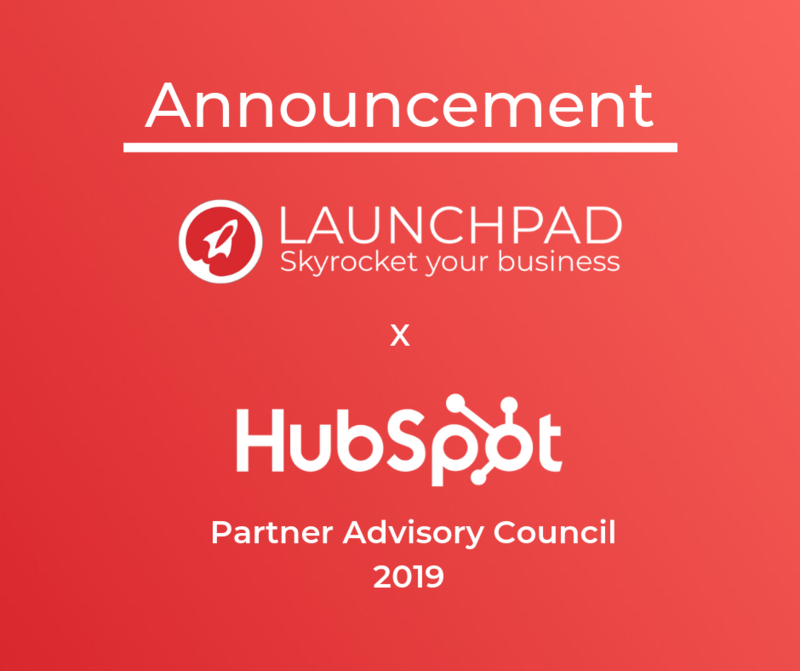 These tactics have been tested over the past 7 years and have been used by Hubspot’s 8,000+ customers to generate more than 9.8 million leads last year.